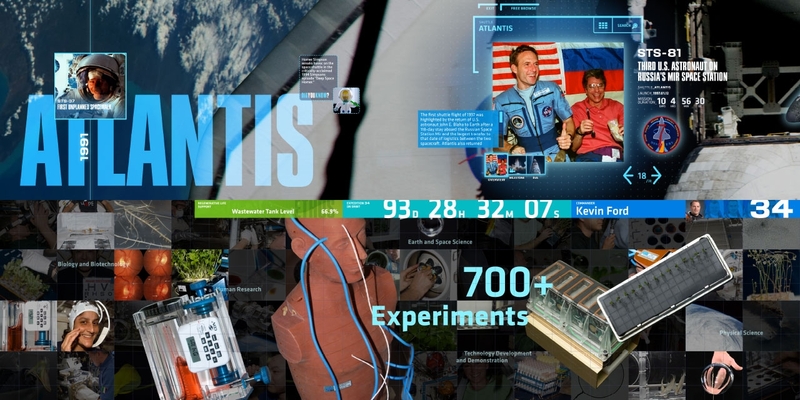 The Space Shuttle Atlantis Attraction at NASA’s Kennedy Space Center brings to life the history and accomplishments of the 30-year shuttle program and the related 15-year International Space Station (ISS) program. 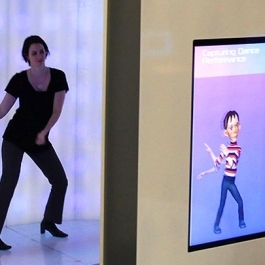 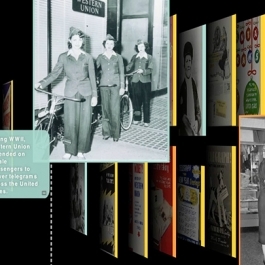 Unified Field’s designers, writers and software engineers created 11 interactive programs for the award winning permanent exhibit, including large-scale multimedia walls, gesture simulations, and augmented reality viewers. 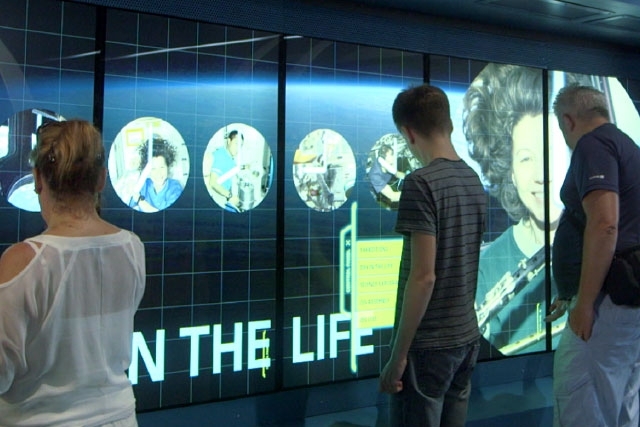 Visitors can explore every mission and astronaut of the shuttle program through imagery, video, text, graphics and 3D models on a multitouch, multi-user interactive wall. 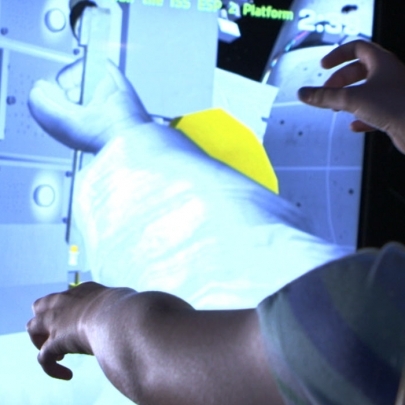 At another multitouch media wall, visitors investigate an interactive 3D model of the assembly of the International Space Station along with related animations, historical information and live feeds from space. 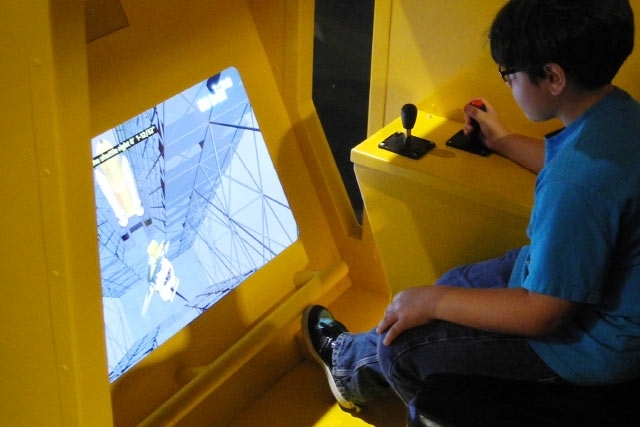 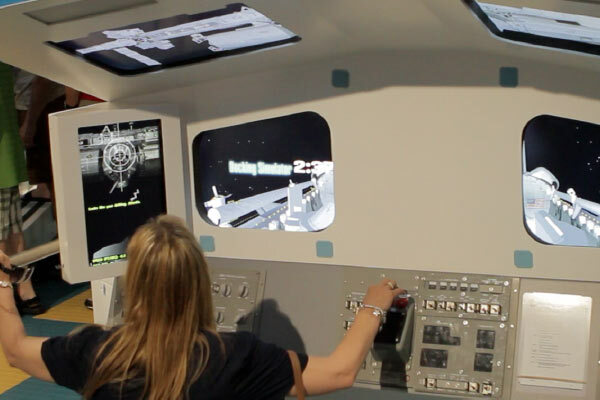 A set of Space Shuttle Atlantis simulation programs enable visitors to try their hand at controlling a robotic arm in order to capture satellites, pilot the shuttle to dock it with the ISS, learn to operate a virtual VAB crane, or don a digital space suit to venture out into space. 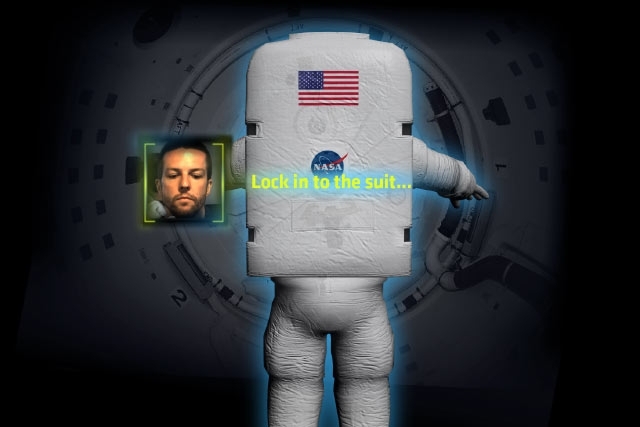 Visitors may also explore the Atlantis via augmented reality viewers that reveal structures such as the Orbital Maneuvering System, the cockpit, and the RS-25 cryogenic rocket engine. 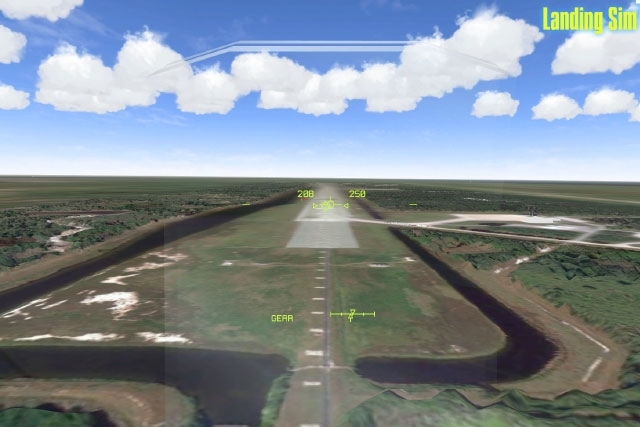 Produced in collaboration with PGAV Destinations. 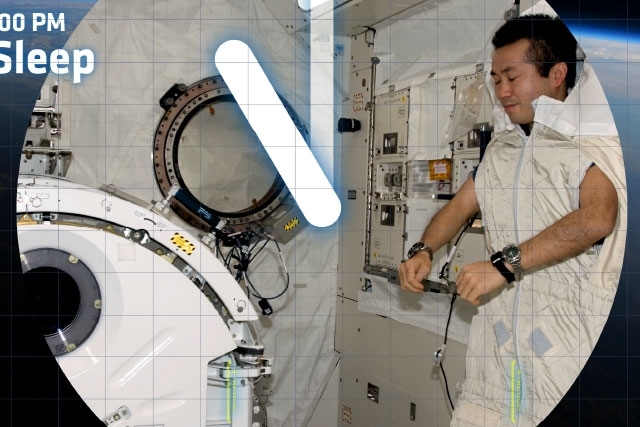 Maneuver the Shuttle up to the International Space Station. 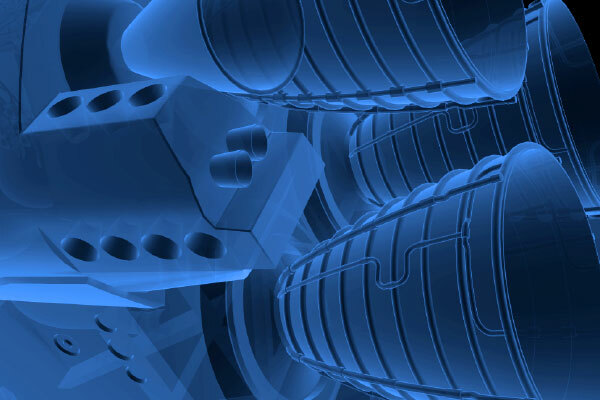 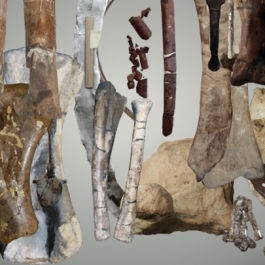 Discover the details via photos, videos, animations and 3D models. 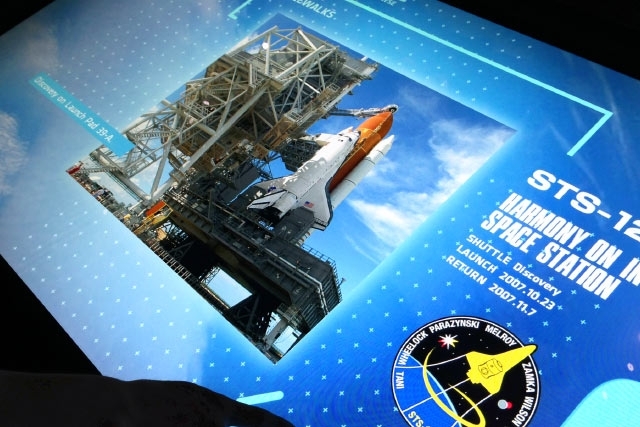 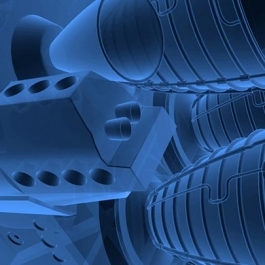 Augmented reality technology moves along the actual Shuttle, revealing structures from the cockpit to the rocket engines.